hd00:13Moving irregular psychedelic waves. Abstract screensaver for video. 4k00:15Blurred metal spiral. Spiral texture on metal surface. 4k footage. 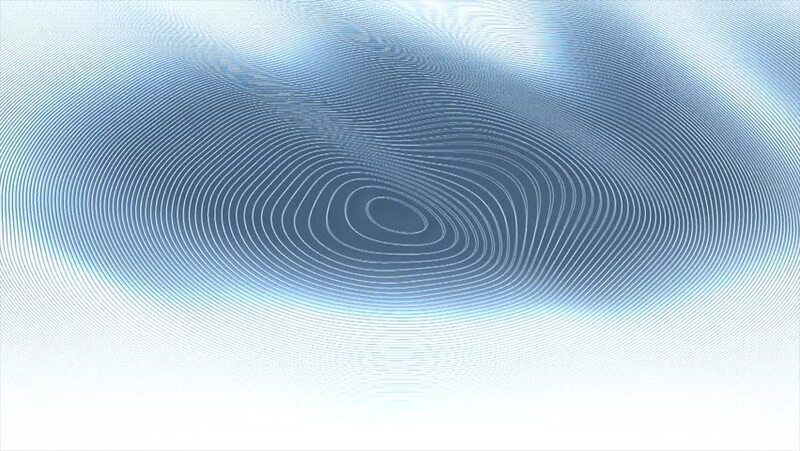 hd00:20Moving curved blue waves on white background. From wavy to white and back to wavy. Looping footage. hd00:13Moving random psychedelic light blue waves. Abstract screensaver for video. Looping footage.